Minnesota Muskie Farm, Inc. produces all kinds of health certified fresh water game fish for pond stocking, lake stocking and reservoir stocking. Species include: Walleye, Yellow Perch, Black Crappie, Northern Pike, Tiger Muskie, Leech Lake Pure Muskie, Large Mouth Bass, Small Mouth Bass Pumpkin seed Sunfish, & Bluegill. 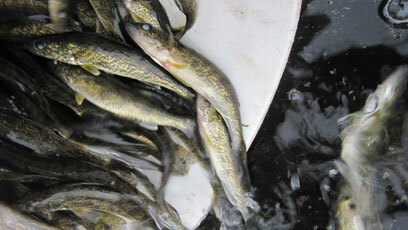 Minnesota Muskie Farm, Inc. is a family owned fish farm. In 1994 it was purchased and has been growing healthy certified disease free fish; VHS included. 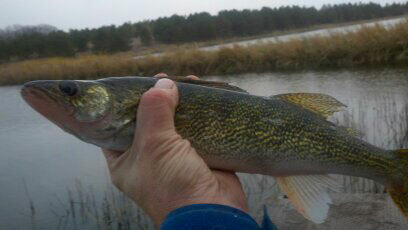 We also sell Fathead Minnows to feed the fish in your lake or pond. A fathead minnow is the feed of choice! 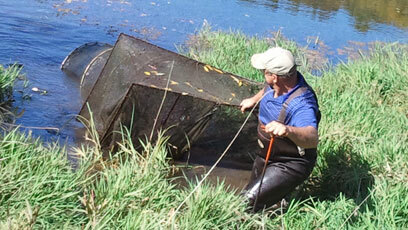 We raise various sizes of different game fish species for pond, lake & reservoir stocking. Determine what species would be beneficial and what quantity to stock in your body of water. We are here to answer your questions and help you get the right fish for your application.